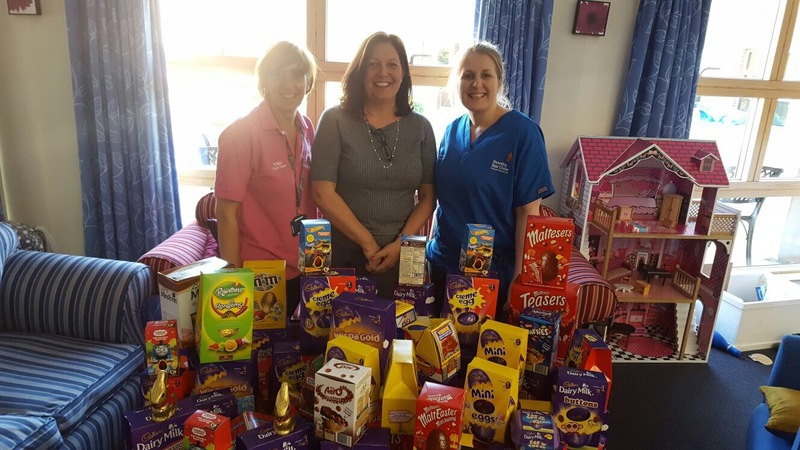 Easter Donations for Shooting Star Chase Children's Hospice Charity - Thankyou! 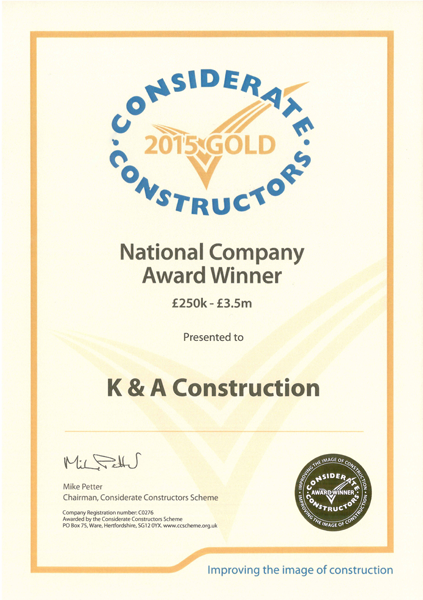 Thanks for all of the Easter Eggs donated for this great cause. 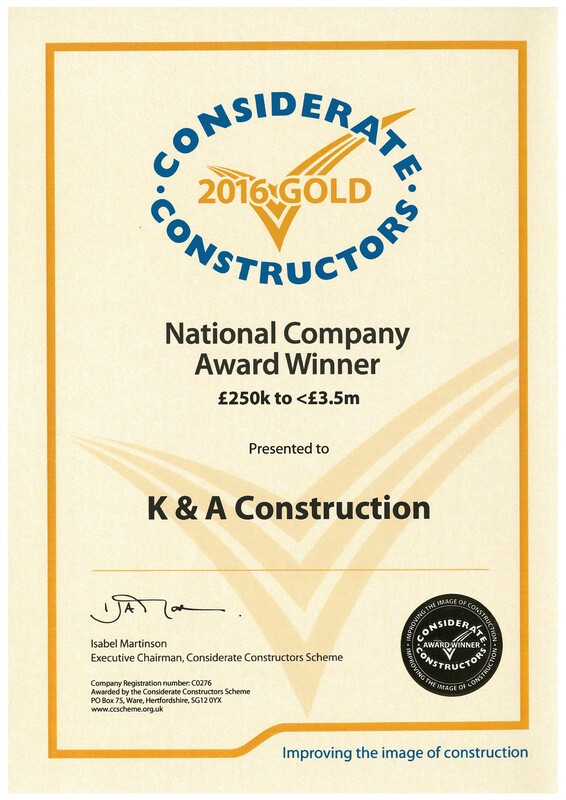 K&A Construction have won their 3rd Gold Award at the 2016 Considerate Constructors Company Awards.